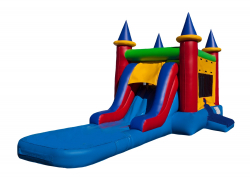 At Magic Jumpers, our goal is to provide you with everything you need for a day no one will forget - one filled with fun, laughter, excitement, and bouncing. 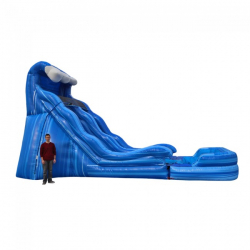 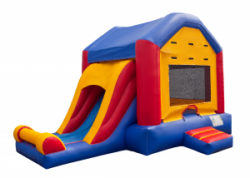 Actually, you'll be doing lots and lots of bouncing on our world class bounce houses. 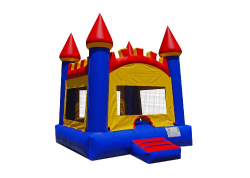 Browse our variety of bounce houses rentals and book yours online today. 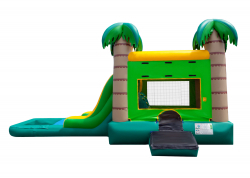 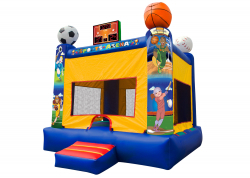 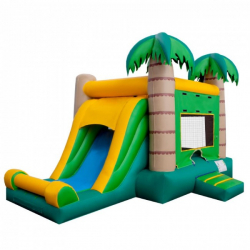 If you have any questions about any of our bounce house rentals, feel free to contact us; we are more than happy to assist you with your online reservation, ensuring you and your guests have the best experience possible.